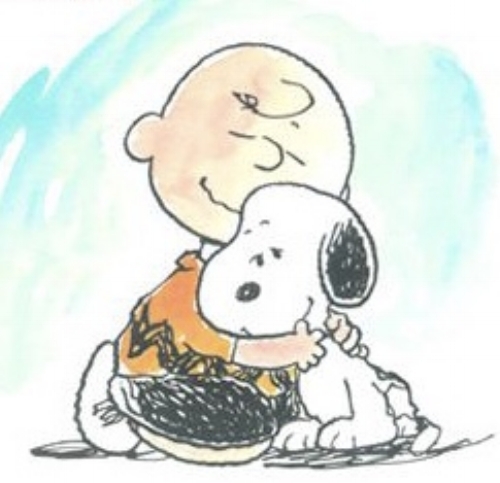 Many years ago now, Peanuts cartoonist Charles Schultz released a book of one page cartoons depicting Charlie Brown, Linus, Snoopy, Lucy and Sally illustrating what Happiness is. In today’s GDA, I’m asking a similar question and am asking for your responses. My hope is to share your responses tomorrow in a part two to this GDA. I’m looking forward to sharing your responses.